Split-system ac come in two forms: mini-split and central systems. In both types, the inside-environment (evaporative) heat exchanger is separated by some distance from the outside-environment (condensing unit) heat exchanger. Mini-split system: A mini-split system (also known as ductless) typically supplies chilled air to a single or a few rooms of a building. Mini-split systems typically produce 9,000 to 36,000 Btu (9,500-38,000 kJ) per hour of cooling. 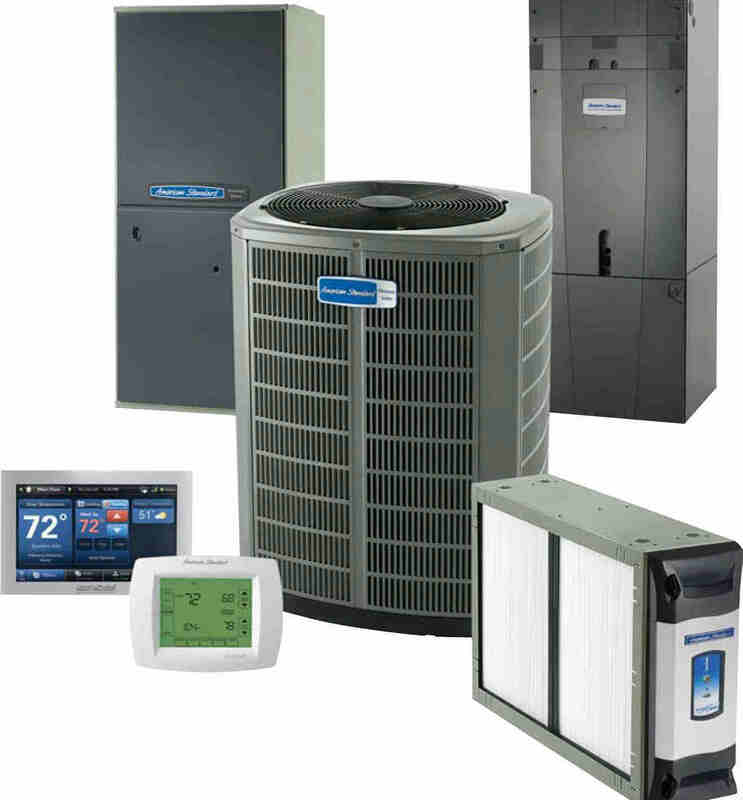 Mini split system is best for heating & cooling one area of home. Ductless, mini split-system AC UNIT (mini splits) have numerous potential applications in residential, commercial, and institutional buildings. The most common applications are in multifamily housing or as retrofit add-ons to houses with “non-ducted” heating systems, such as hydronic (hot water heat), radiant panels, and space heaters (wood, kerosene, propane) Advantages of mini-split system: Smaller size and flexibility for zoning or heating and cooling individual rooms. The compressor and heat exchanger can be located farther away from the inside space. Ductless systems (mini split systems) offer higher efficiency, reaching above 30 SEER. A ductless mini-split air conditioner is easier to install than a central air conditioning system. Mini splits have no ducts; they avoid the energy losses associated with ductwork of central forced air systems. Duct losses can account for more than 30% of energy consumption for space conditioning Disadvantages of mini- split system: Ductless air conditioners are costly. Such systems cost about $1,500 to $2,000 per ton (12,000 Btu per hour) of cooling capacity. This is about 30% more than central systems (not including ductwork) and may cost twice as much as window units of similar capacity. Ductless systems may sometimes not be eligible for energy efficiency rebates offered by many electric utility companies as part of an incentive program. Central AC: Ducted system provides uniform air conditioning for large open environments such as libraries, public facilities, and large retail stores. 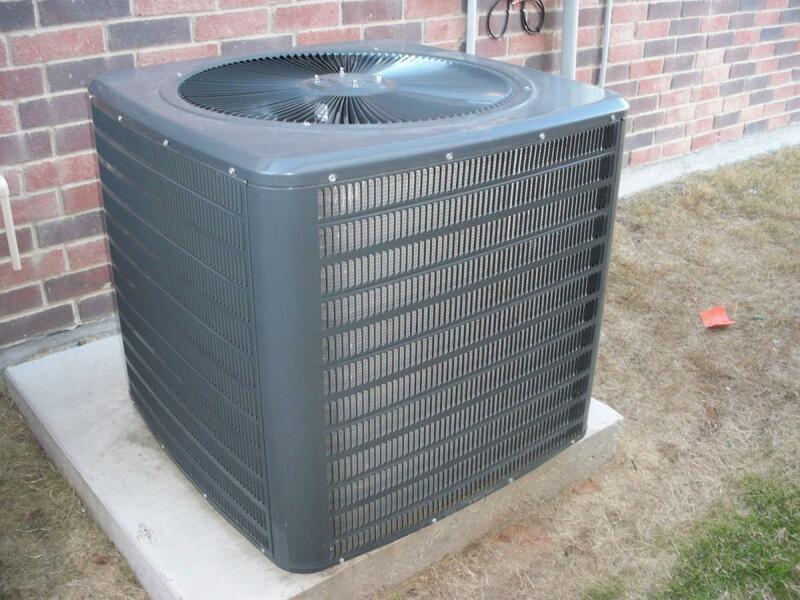 In central air conditioning, the inside heat-exchanger is typically placed inside the central furnace/AC unit of the forced air heating system which is then used in the summer to distribute chilled air throughout a residence or commercial building. 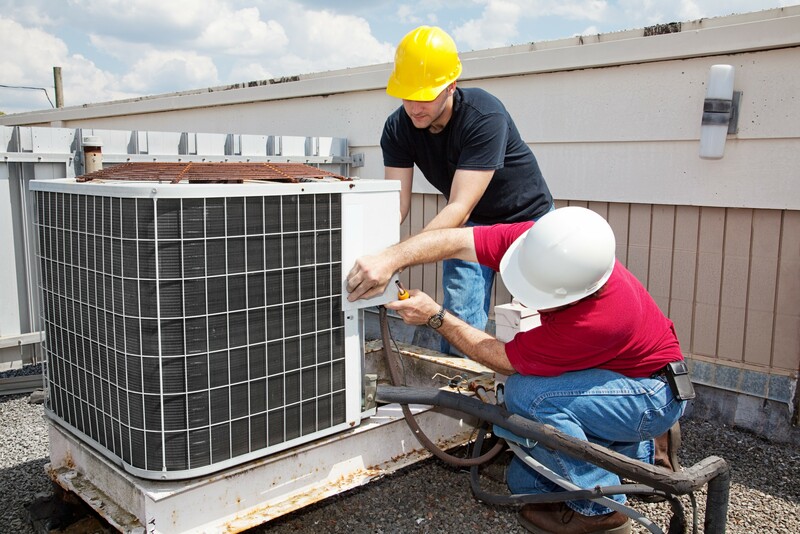 The typical central air conditioning system is a split system, with an outdoor air conditioning, or “compressor bearing unit” and an indoor coil, which is usually installed on top of the furnace in the home. 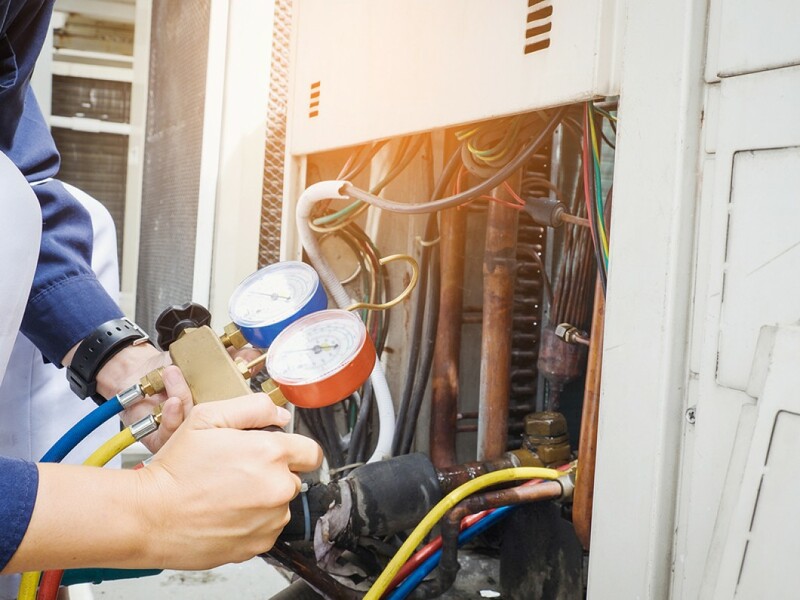 Using electricity as its power source, the compressor pumps refrigerant through the system to gather heat and moisture from indoors and remove it from the home. Advantages of Central Central AC Unit: Ductless allows environments with multiple interior spaces such as office and tenant buildings to independently adjust temperature by room. Central air conditioners cause no noise inside the home. Quick response to temperature changes. There are also air quality benefits to be enjoyed from central air systems that are not available with conventional systems. The filter used in a central air conditioning system can take pollutants and allergens out of the air, and some systems even come with additional features that allow the unit to remove micro allergens.